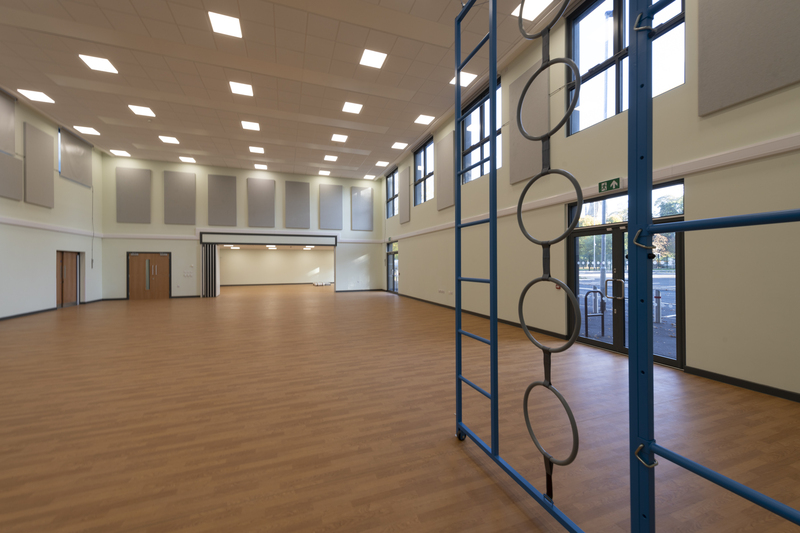 Premier Modular worked with ISG Construction on a scheme to address Manchester City Council’s urgent need for additional school places due to the growth in population across Manchester and the North-West. 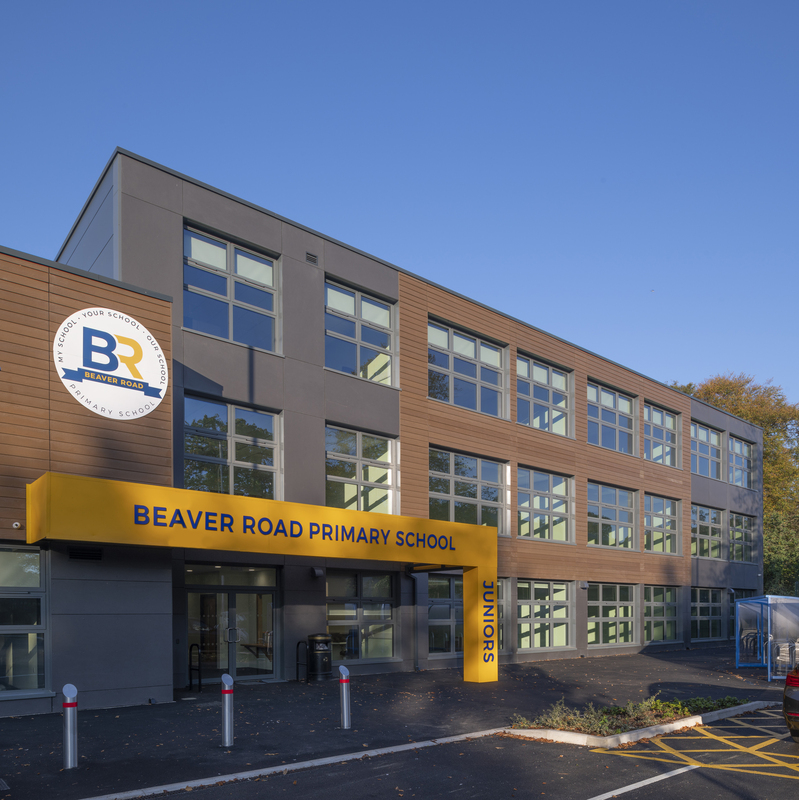 Beaver Road Primary School is one of the six school developments in the second phase of these works all of which were required to be completed by September 2018. 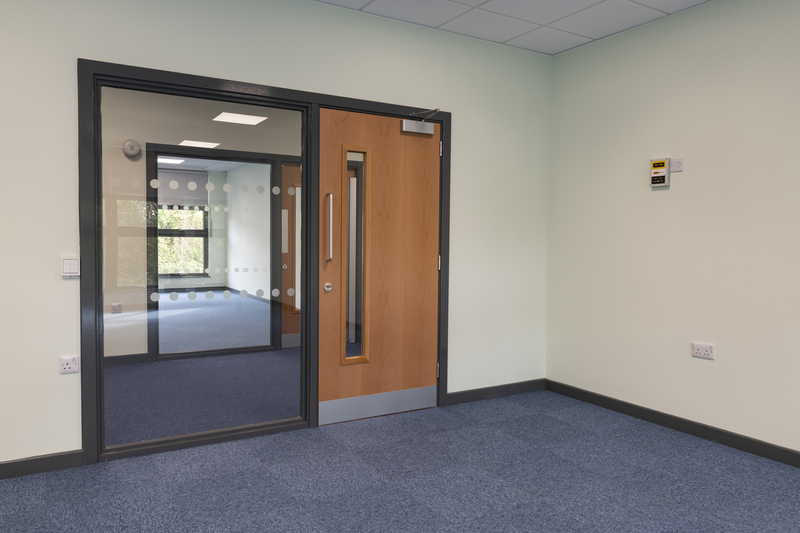 ISG were appointed as main contractors in August 2017, with Premier appointed within days as part of the integrated team ISG had worked with on the first phase of the scheme. 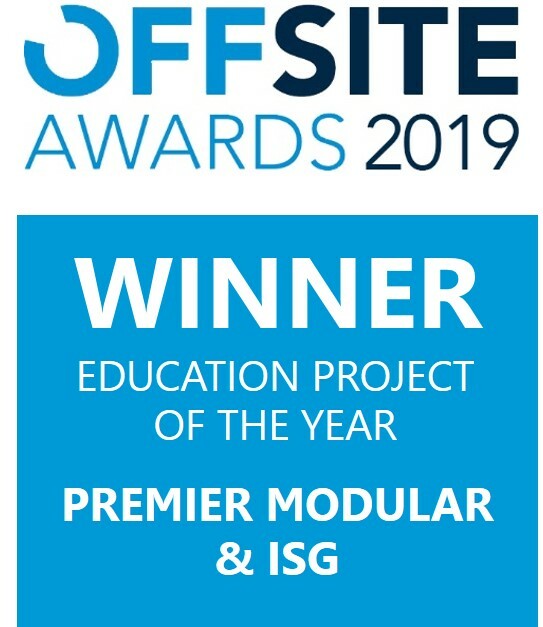 Volumetric off-site construction and the use of standard repeatable designs – informed by lessons learned from the two earlier modular school projects in phase one of the scheme – enhanced the project’s ability to improve programme and deliver cost certainty, with a programme saving of 10 weeks against a traditional build scheme. 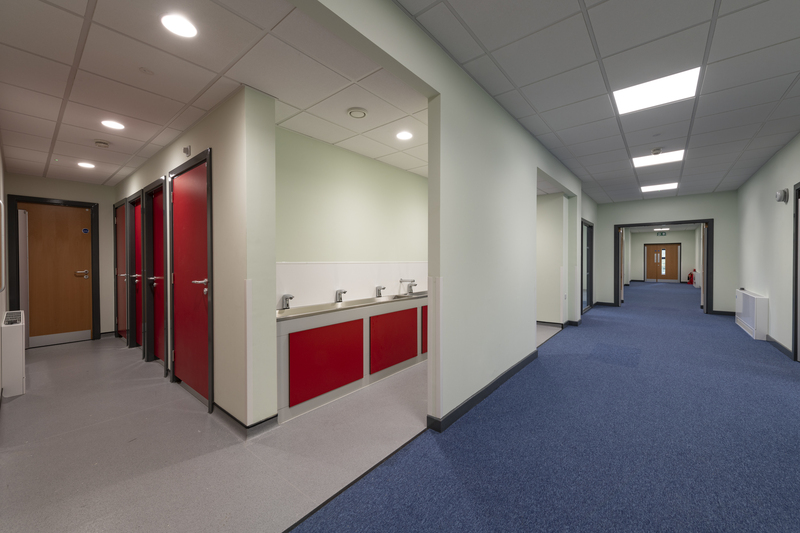 The three-storey School provides 2,380m2 of accommodation for 550 pupils aged 9-11 and was designed to achieve BREEAM Very Good and also achieved EPCA ratings – most of the credits to hit these targets stemmed from the overall airtightness of the building, its efficiency and natural ventilation system. 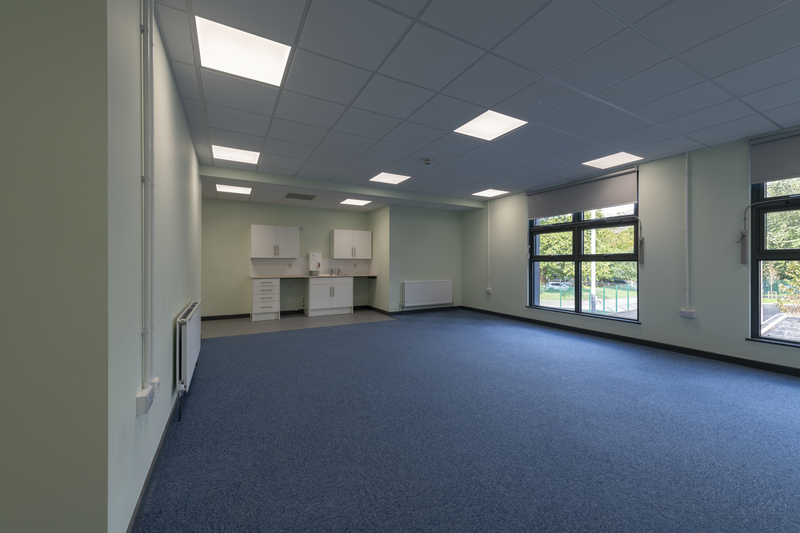 The facilities provided for the school included a fully fitted out sensory room, 14 classrooms, IT suites, offices, kitchen, a double height sports hall; an external play area was also provided at first floor level. 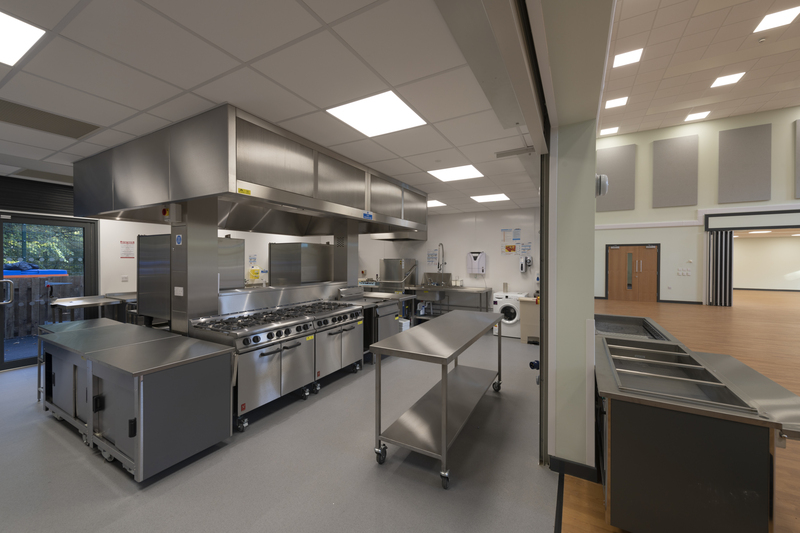 As Premier were appointed from the outset, this meant that using digital construction to BIM Level 2 enabled co-ordination of the designs to ensure DfMA was achieved whilst avoiding rework and duplication. 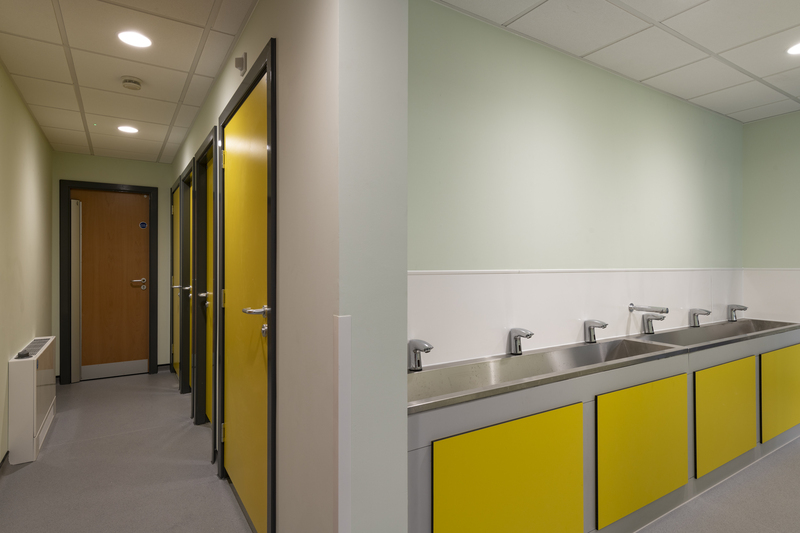 ISG’s bespoke Data Capture Process provided automated collection and input of COBie data from the whole supply chain resulting in a fully integrated Asset Information Model – Manchester City Council’s first fully integrated BIM Level 2 Asset Information Model – easily integrated with the Council’s Computer Aided Facilities Management (CAFM) systems. 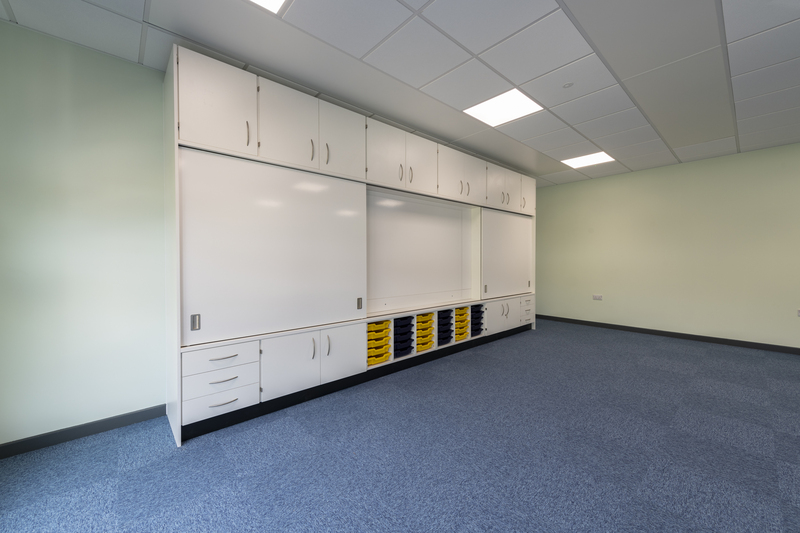 The modules used were optimised to suit classroom sizes and site logistics and the units were clad with timber-effect fibre cement board at the front elevation, with curtain walling and a plain panel on the rear and side elevations.